A floral tattoo? A pocket square loaded with chartreuse lichen? For brides looking to amp up the flower power at their weddings, floral accessories are a creative and fresh alternative to the usual. 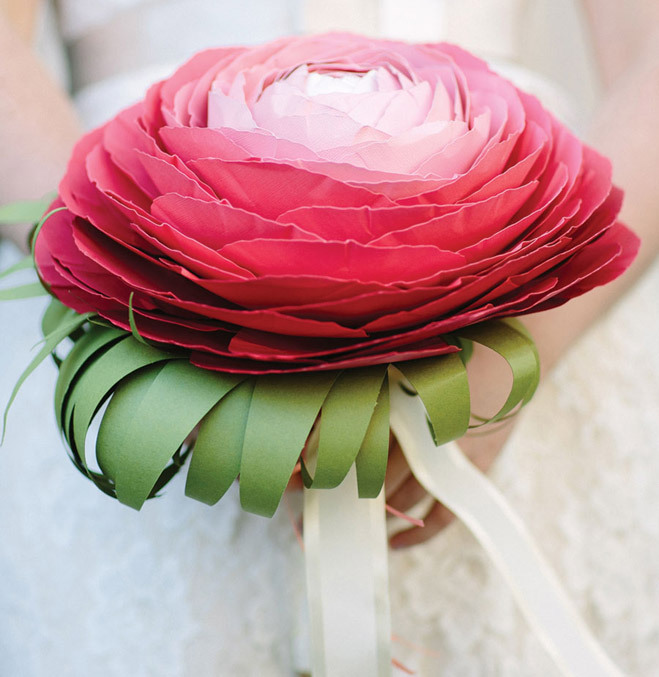 Three Oregon florists share their tips for timely yet timeless wedding flowers. With a wide range of shades like lavender, plum, mauve and magenta, there’s no wonder why purple palettes are popular every season.